Discussion in 'Amps & Cabs Emporium Archive' started by Wedge, Apr 18, 2016. 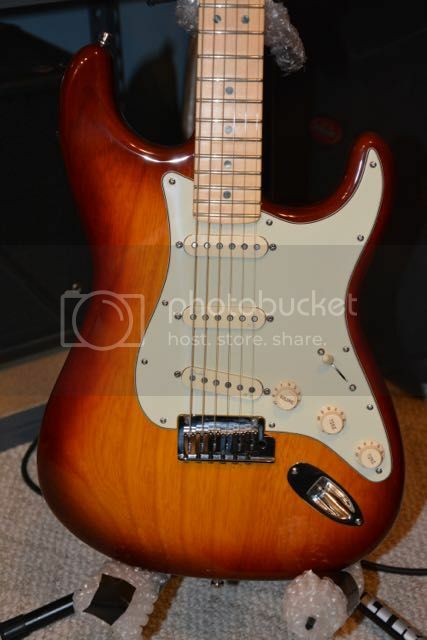 This is a 2014 American deluxe Stratocaster with the noiseless pickups and the S-1 switching system. 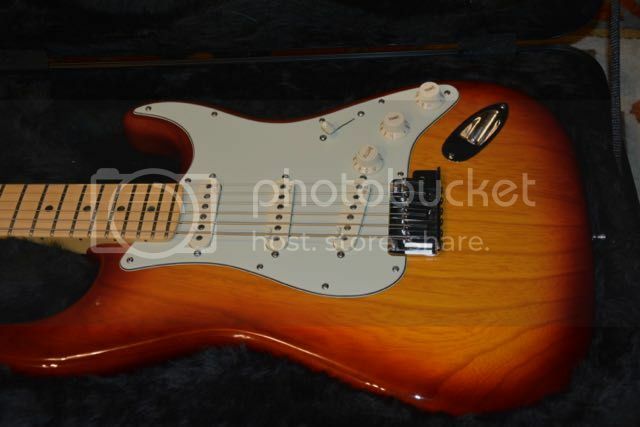 It is immaculate condition with no issues or fret wear. Plays and sounds wonderful. 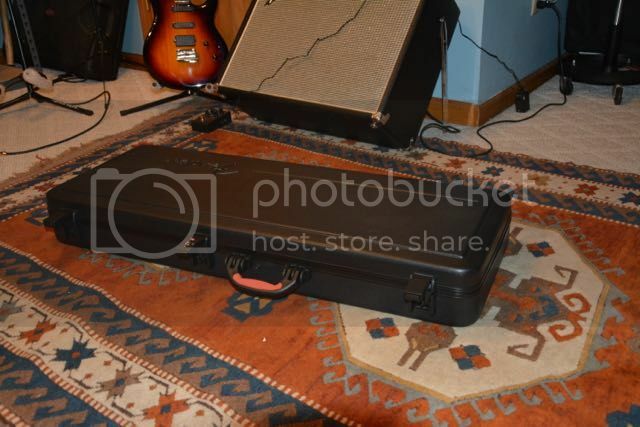 Will ship in the original Fender TSA hardshell case with all of the case candy that it came with. 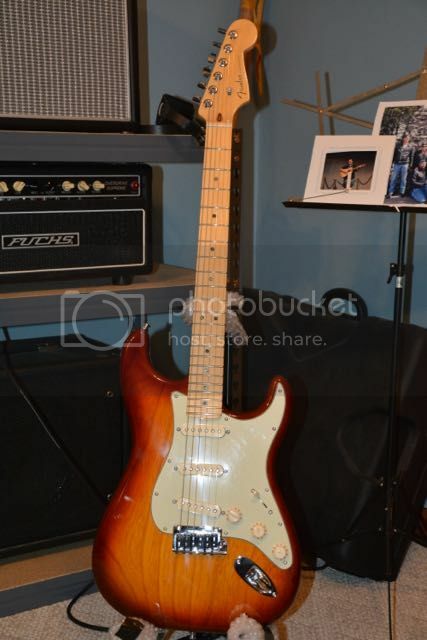 Would love to trade this for a Mesa Express Plus combo or head or a Mesa Rectoverb combo or head. Will listen to other trade offers but need something in this type of amp to come my way. This thing is minty and smooth. 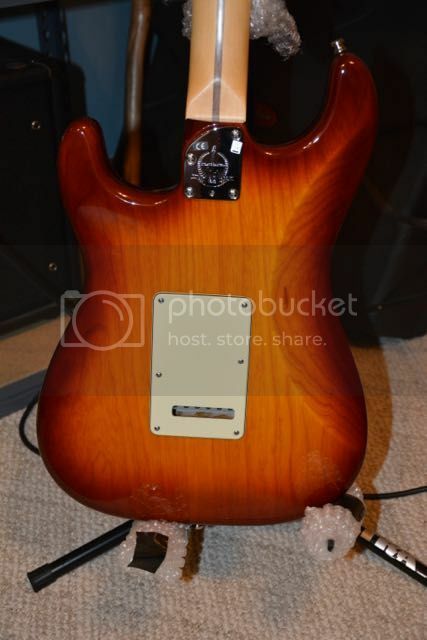 Zero fret wear or issues.